designed with passion. crafted with precision. 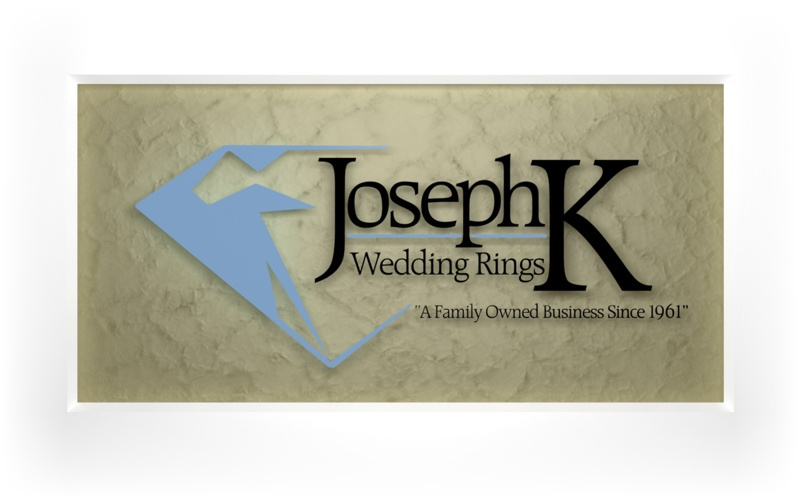 Joseph K Wedding Rings' online catalog and design center is coming soon.